All aboard the Orient Express! 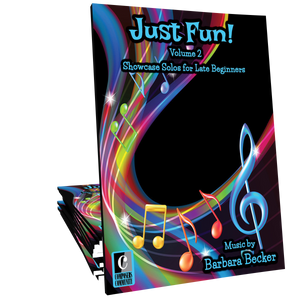 This collection of imaginative and elegant solos, composed by Barbara Becker, will take your early intermediate students on a sonic tour around the world! 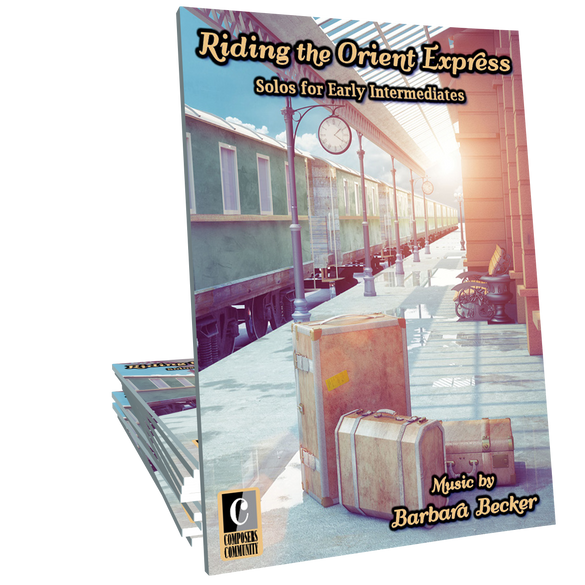 Riding the Orient Express is a great collection of pieces for early intermediate students with a few selections that will challenge students to the intermediate level. Each piece is brimming with character and pedagogically sound concepts. I can hear the train gearing up in “All Aboard” and begin its journey chugging down the tracks. The left hand has an abundance of staccato 2nds and parallel 3rds while the right hand sings a cantabile melody. I have travelled by train through Europe and the longest journey was from Vienna to Venice. “In the Still of the Night” captures the character of an overnight train ride by employing a stark minor melody in ¾ time. 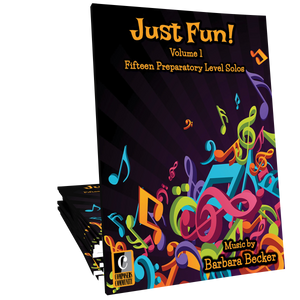 Students will learn to alternate finger numbers on repeated notes and to shape the melody line and repeated notes with crescendos and diminuendos. The next stop is Paris, and in “Ah Paree!”, Becker employs sophisticated harmonies to evoke the feeling of leisurely sitting in a Paris Café watching the world go by. I must confess that e minor is one of my least favorite keys, but e minor lends great character to “Ole!” and “Cossack Dance”. Students will again be refining their technique for playing parallel 3rds and counting out the ostinato measures carefully. “Rickshaw Runner” has changing meter which is indicative of running to and fro carefully navigating the busy streets of a far off locale. “Barcarole” is my favorite piece in the set and again another piece that uses e minor. (I may have to find a new least favorite key!) 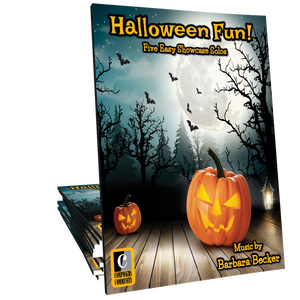 This piece is perfect for teaching students to paint their own musically artistic picture using crescendos, diminuendos, and rubato. The set is wonderfully rounded out by “Journey Home”. I can sense the tentative yet reflective nature of returning home from a great adventure. Do not be afraid of the changing key signatures, whenever I see that many flats I tell my students that it is most like a section that uses entirely black keys. I always look forward to new releases on Piano Pronto and I must have listened to this 3 or 4 times before I bought the studio license. I enjoyed playing through the set and now I am compiling a list of students who will have the privilege of playing this wonderful collection!